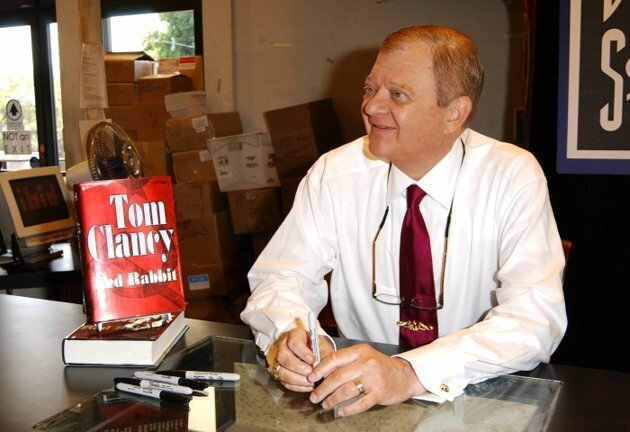 Tom Clancy had one of the most valuable names in gaming. It was so valuable, in fact, that Ubisoft bought it from the prolific author in 2008 for an undisclosed substantial sum. And while Clancy’s writing legacy is at an end with his untimely passing, his name will continue to be a part of video game culture.